So, I arrived at work this morning, and what do I find out? Only that CD Projekt Red and Bandai Namco have joined forces and put Geralt of Rivia from the Witcher series, into Soul Calibur VI. So much for that Witcher 4 tease. But who am I kidding, I think this actually pretty cool. Geralt has a sword or swords, the characters in Soul Calibur VI fight with weapons. And even though he happened to come across the Soul Calibur chaos via a portal. Somehow Kaer Morhen, the place where Witchers are trained, came along for the right. Looks like he’ll be using his signs that fans of the Witcher series will be familiar with as well.I wonder if he’ll be able to use all five of them during fights. Sadly, the announcement trailer isn’t long enough to get more details. Though I doubt it will be long before we see more info and gameplay footage popping up on the internet. 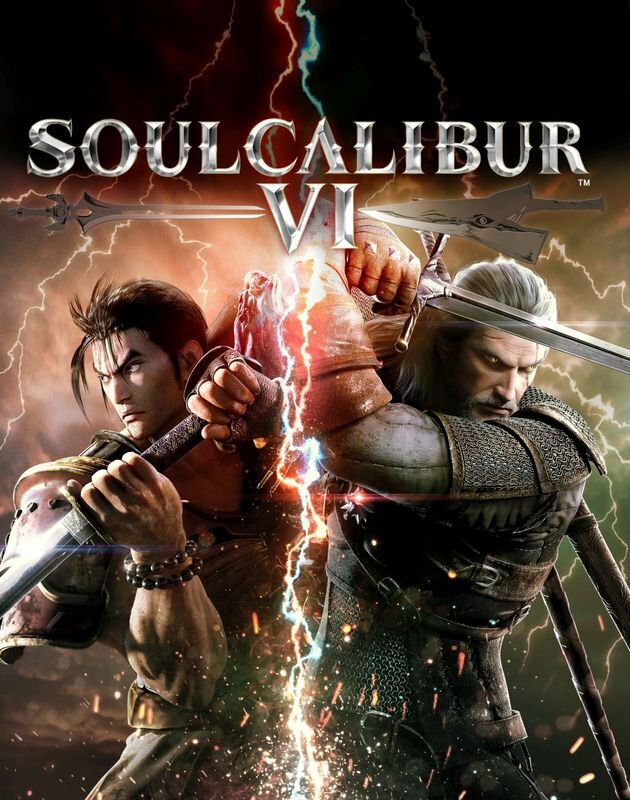 Soul Calibur VI releases later this year on the PlayStation 4, Xbox One, and for the first time ever, on the PC (Steam).